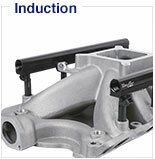 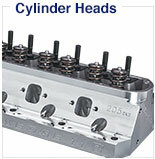 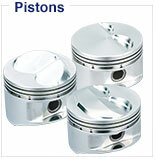 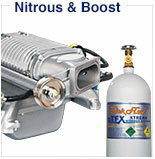 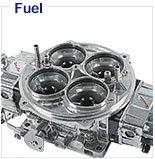 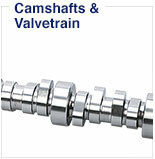 Designed for Trick Flow standard height valve covers. 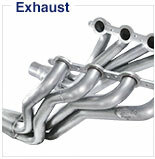 Includes twelve 1.500 in. 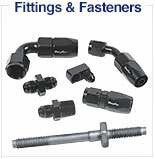 studs and flange nuts. 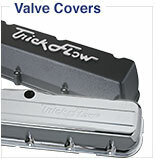 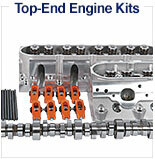 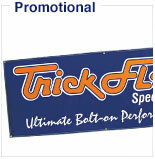 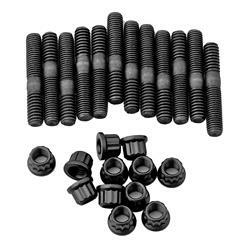 Secure your Trick Flow® valve covers with one of these valve cover stud kits. 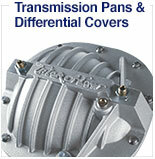 They're available for standard and tall-height covers and include the studs and nuts.